We are part of RSA Canada’s Claims partners. 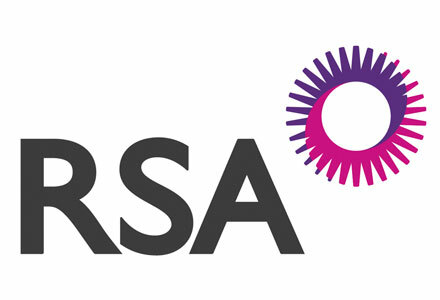 RSA Canada is one of the world’s leading insurance groups. You will receive the RSA Promise from us as well, which means we strive to help you get your life back to normal.